Home » Delete » How to Delete Snapchat Account? 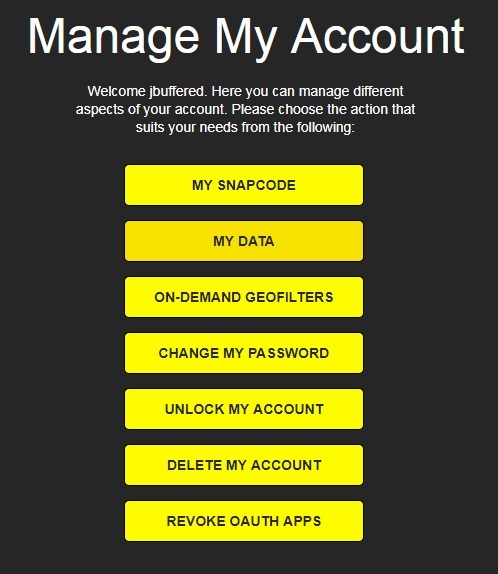 How to Delete Snapchat Account? Snapchat is a growing social media platform. It has become more popular among the young people and adults. It is used for the large corporations to promote products and provide coupons. As well as it is the fun and unique way to share the most significant and smallest moments with others. Once the app is installed, it permits the users to send informal messages and photos to their family members and friends. If they open them, it will disappear after a few seconds. One can also post pictures or videos of their daily activities for anyone who follows. But all this will be disappeared after 24 hours. Recently, they introduced a tool to remove messages. The Snapchat installation process is so easy. 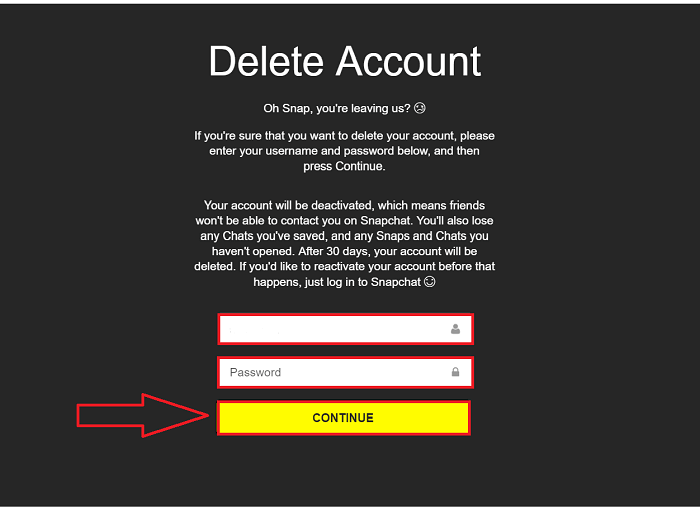 If a user wants to delete snapchat account permanently, they can follow the below-given steps. Removing the Snapchat from the device will save a lot of space and battery power. It is highly recommended to download the data before deactivating the Snapchat. It is because the data includes account information, profile data, friends, search history, location, and login history. Once the account is deactivated your family members and friends will not be able to contact you on Snapchat. Click on My data and submit a request. It will email you a link once your data is ready to download. When the link arrives follow it and download successfully. HOW TO DELETE A SNAPCHAT ACCOUNT PERMANENTLY? First, go to the https://support.snapchat.com/delete-account in any web browser from your desktop, mobile device, laptop or tablet. Once opened, enter your Snapchat username and password in the given field. Check the box to confirm that you are not a robot. Click on Submit. The next page will appear. Once again enter your password and username and click continue. Select ‘delete my account’ at the bottom. Once it is done, your Snapchat account will be terminated. Your friends will not be able to send you any snap further. Open your browser and go to the Snapchat.com. Scroll down and select ‘Support’ under the community section. Select Learning the basics > Account settings > Delete an account. Follow the same steps, which are mentioned in method 1. Once you follow the above-mentioned methods your Snapchat account will be deleted permanently. Your friends will no longer be capable of sending you snap, and you won’t be able to log into the Snapchat without reactivating your account. 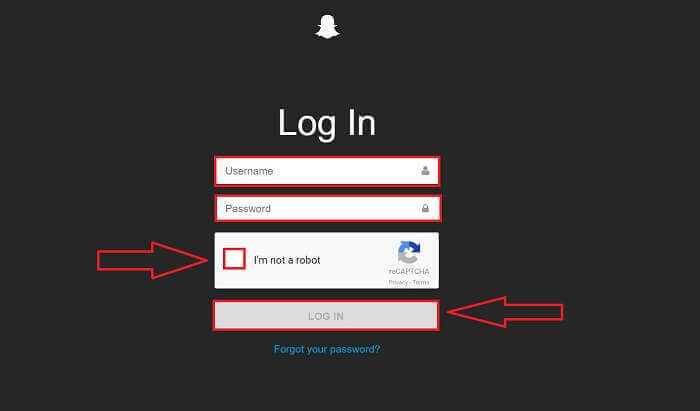 Remember, you cannot reactivate or deactivate your Snapchat account whenever you want. It has a specific timeframe. Once you have deleted your account, it will take up to 30 days to reactivate your account. © 2018 Wide4.com, All Right Reserved.